If you do not like going to mine to collect resources in Minecraft, you can always grow them. 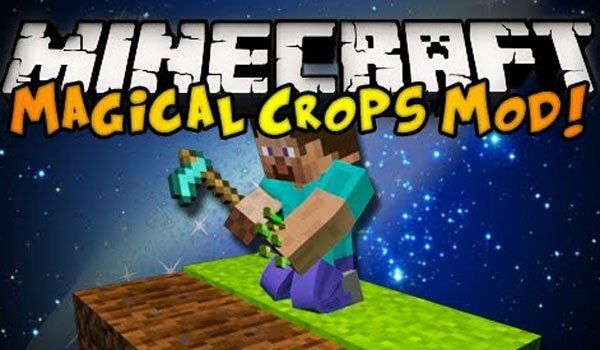 Magical Crops 1.7.2 and 1.7.10 is a mod that will save you going to break stones to find minerals and bring you a new way to collect resources, allowing you to cultivate these minerals as if they were potatoes. One of the main blocks of the mod is called “Magic Essence” and allows us to develop new crops, but not only can “plant resources” but also new food we grow tomatoes, corn and peppers that we eat, to restore our health . How to install Magical Crops Mod for Minecraft 1.7.2 and 1.7.10?